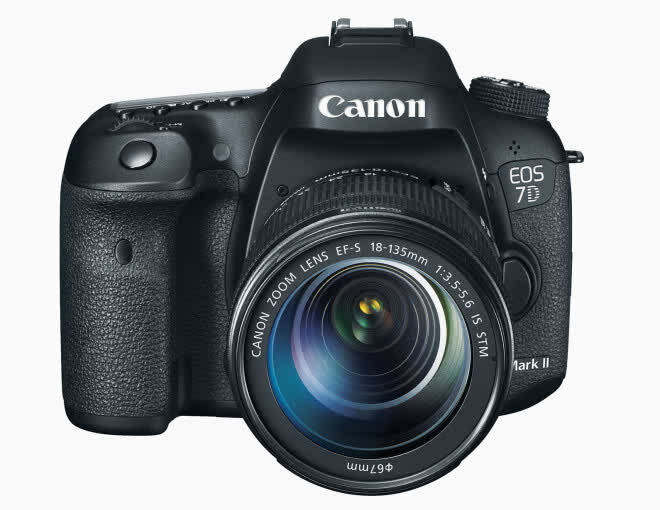 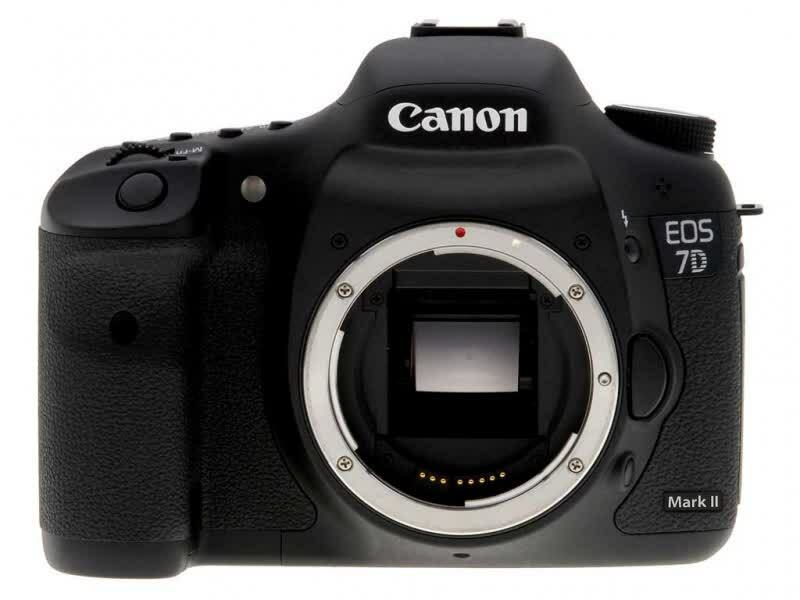 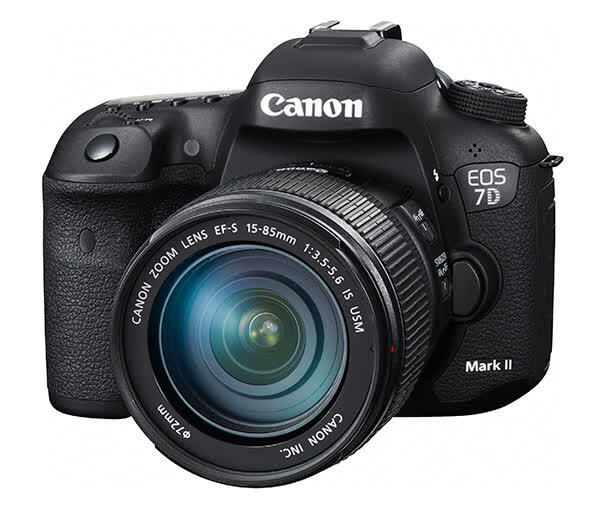 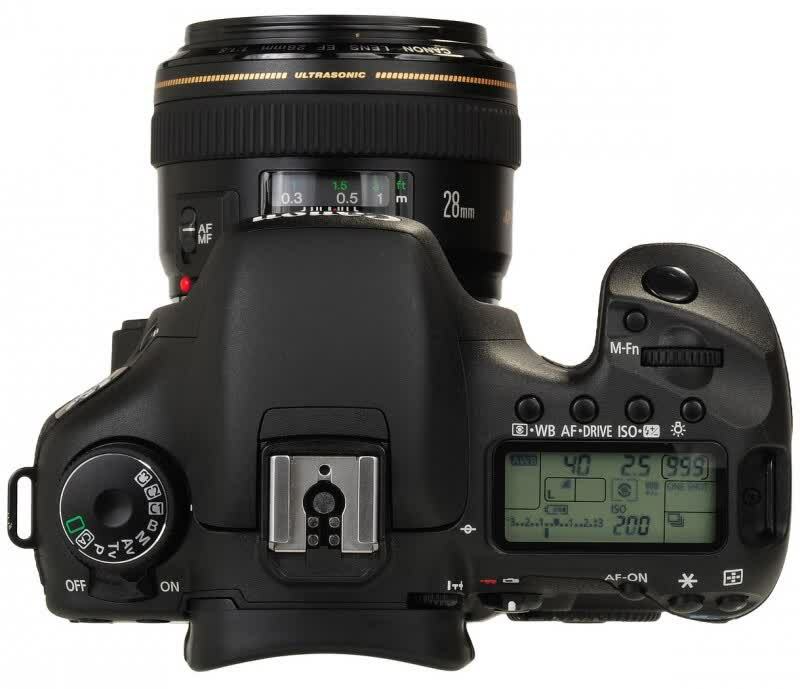 The EOS 7D Mark II is the latest flagship DSLR camera from Canon. 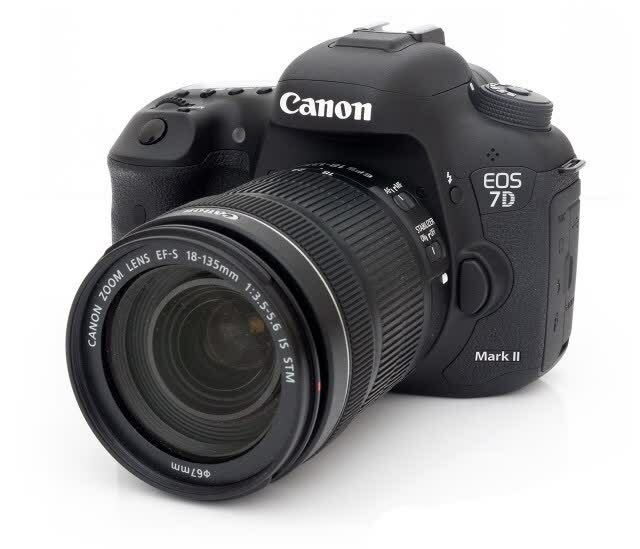 The 7D Mark II features a new 20.2-megapixels APS-C sensor, 10fps burst shooting and native ISO 100-16,000 range (expandable to ISO 51,200). 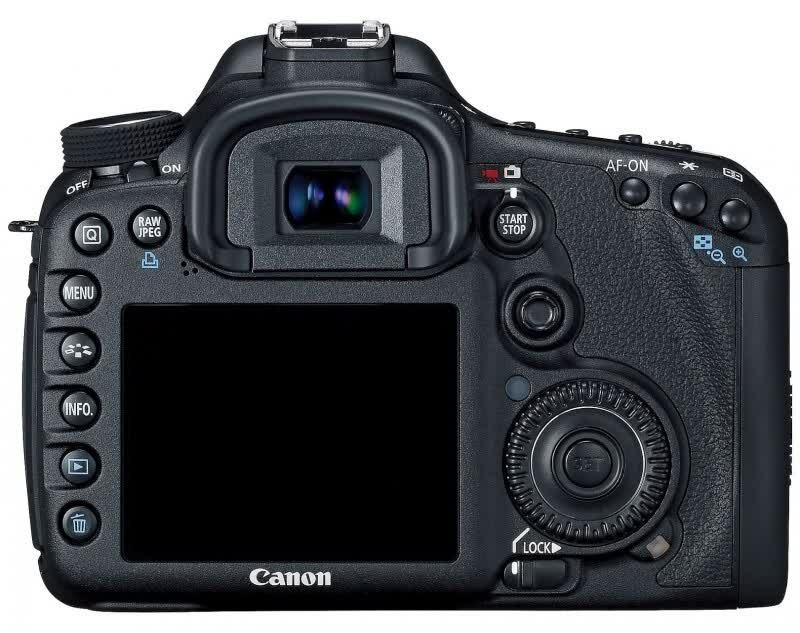 It sports a lot of connectivity options like USB 3.0, flash sync, audio out, audio in, uncompressed mini-HDMI out, remote control, two memory cards slots (SD and CF) and a built-in GPS. 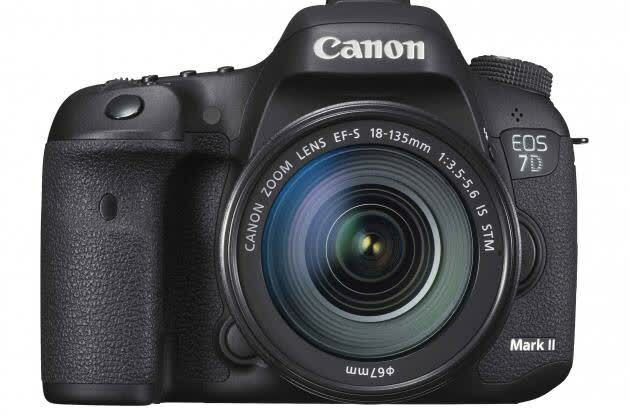 Canon's best APS-C format DSLR to date, the EOS 7D Mark II has a new sensor and processing engine along with advanced metering and AF systems, giving it bags of appeal to the enthusiast wedded to the idea of an DSLR rather than a compact system camera.